There’s a lot of vendors out there promising that if you just purchase their product, it will solve all of your problems. We pride ourselves in being an independent consultancy and not a value added reseller. What does this mean? You don’t need to worry about us pushing the wrong product on to you because we get certain kickbacks or a higher profit margin from the vendor. Tableau Software has a simple and powerful mission: “We help people see and understand data.” As the world’s leading self-service data visualization software, Tableau is utilized by over 19,000 companies to help employees easily identify trends, outliers and develop forecasts. Consistently placing as a Leader in the Gartner Magic Quadrant, Tableau makes it easy for ordinary people to understand databases and spreadsheets. Alteryx is an end-to-end self service data platform that enables companies to quickly break down existing data silos and rapidly prep, blend and analyze your data in both a code-free and code-friendly fashion. For anyone who spends hours writing SQL queries, translating VBA laden Excel files, or is just simply frustrated with the lack of ability to access their own data, Alteryx is the answer. 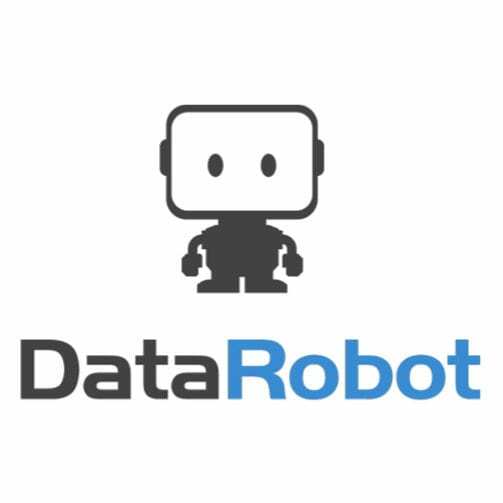 DataRobot captures the knowledge, experience, and best practices of the world’s leading data scientists, delivering unmatched levels of automation and ease-of-use for machine learning initiatives. DataRobot enables users to build and deploy highly accurate machine learning models in a fraction of the time it takes using traditional data science methods.